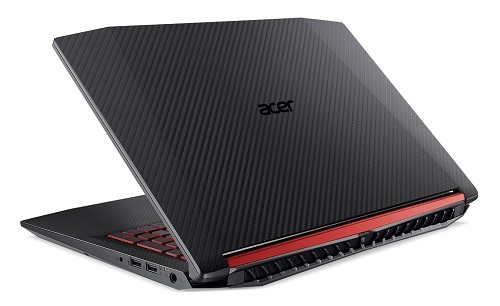 TAIPEI, TAIWAN (April 3, 2018) Acer unveiled the latest addition to its Nitro 5 gaming series, lauded for its refined styling and outstanding performance targeting casual gamers. Powered by up to the latest 8th Generation Intel® Core™ i7 and Intel Core i7+ processors, the newest 15-inch Nitro 5 offers improved speed and threading efficiency to give user the ultimate thrill as they battle with friends online. 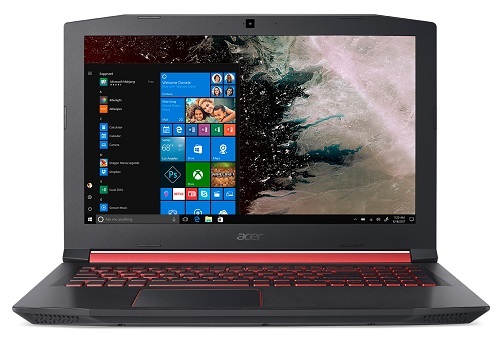 The Acer Nitro 5 ships with up to the latest 8th Generation Intel Core i7 and Intel Core i7+ processors offering an improved six-core design, an emphasis on premium performance so users never drop a frame or miss a beat while the action unfolds, and Intel® Optane™ memory that increases responsiveness and load times. NVIDIA® GeForce® GTX 1050 Ti graphics allow for a truly immersive graphic experience with faster rendering, finer textures, and dynamic lighting to snipe enemies hiding in even the darkest shadows. Up to 512 GB of NVMe PCIe solid-state storage is available on the Nitro 5, providing plenty of space for apps and games while enabling ultra-fast boot up times. 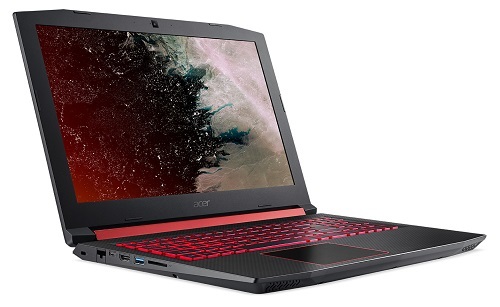 The Nitro 5 features up to 32GB of DDR4 memory, which draws 20% less power than DDR3 memory for more efficient gaming sessions. Once on the battlefield, Acer’s NitroSense utility monitors the status of the CPU/GPU, while CoolBoost technology adjusts the fans for optimal performance.